Lynn grew up on Jerusalem Road in Cohasset, attended Derby Academy in Hingham, Noble and Greenough School in Dedham and Gettysburg College. 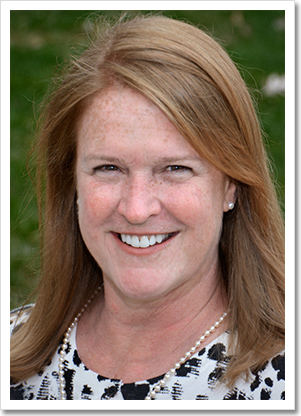 She has been with Dean and Hamilton Realtors since 2004 and now resides in Hingham. An avid sailor racing 210’s at the Cohasset Yacht Club where she grew up sailing, Lynn has served as Junior Activities Co-Chair and Secretary. She raised two children, a son that graduated from Cohasset High School and Nichols College and a daughter that graduated from Hingham High School and currently attend Curry College leading to a thorough knowledge of both school systems. Having lived in both Cohasset and Hingham, Lynn enjoys house restoration and design and has a keen real estate sense. She has been a passionate photographer since her photography classes at Nobles enabling her to not only list and sell houses but also to photograph them. Lynn would love to assist you in buying or selling the perfect home!! She can be reached at lynnmurphy1@icloud.com and 617-694-9773.